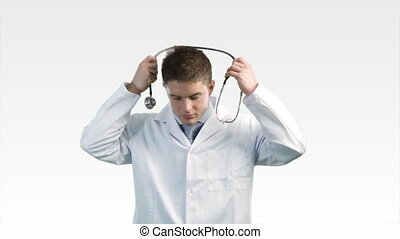 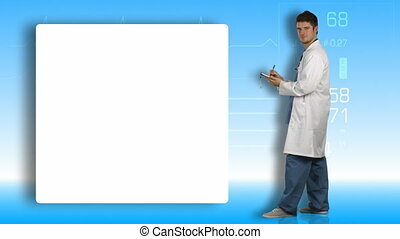 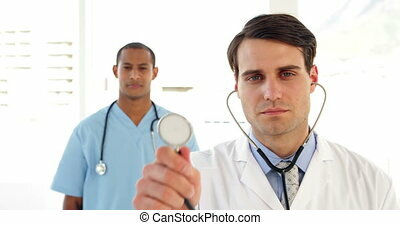 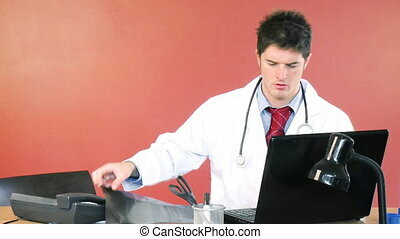 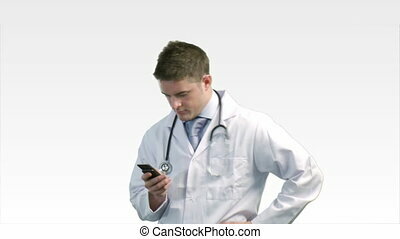 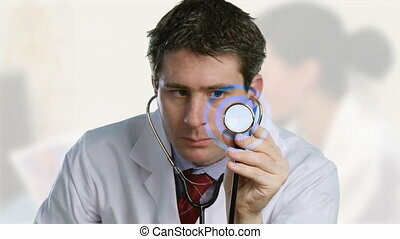 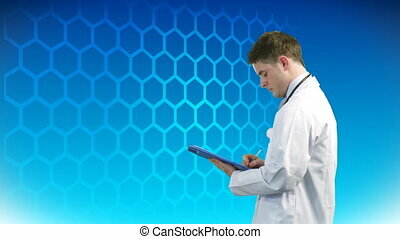 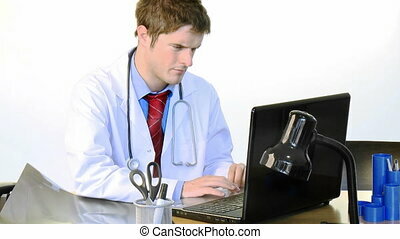 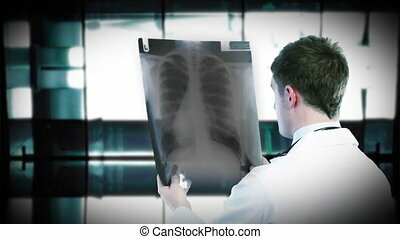 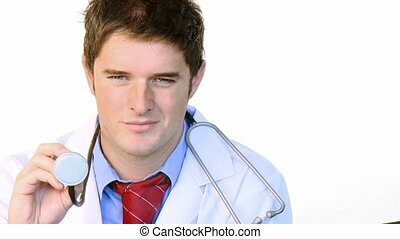 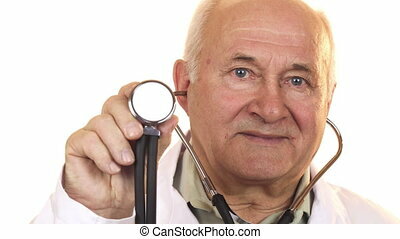 Doctor holding a stethoscope and with ekg in background. 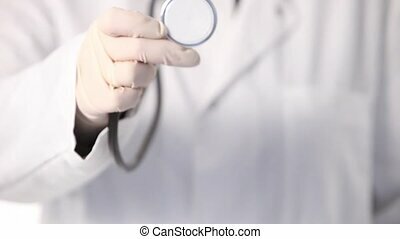 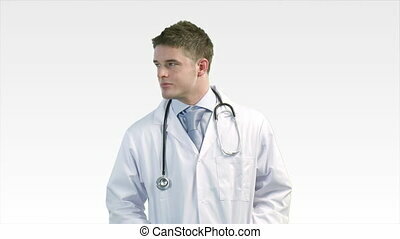 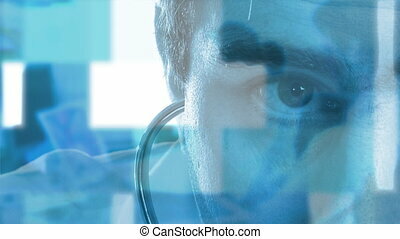 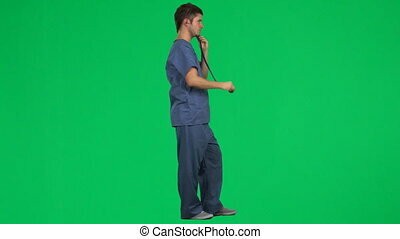 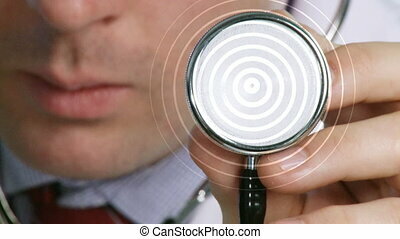 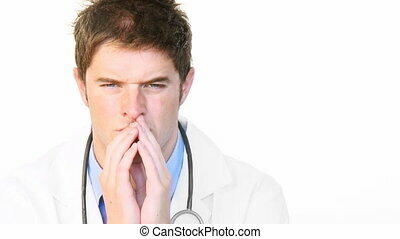 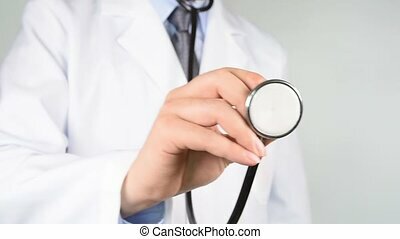 Close-up of a male doctor hand holding a stethoscope. 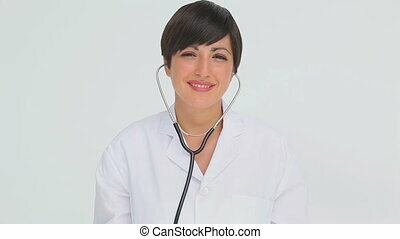 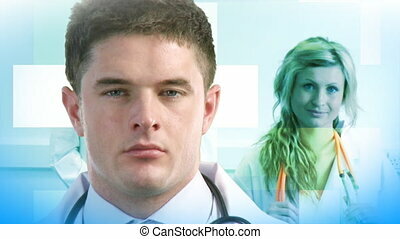 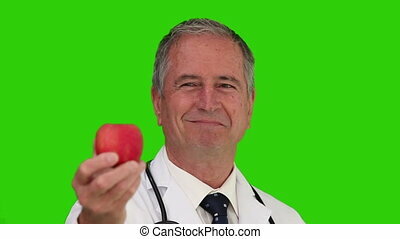 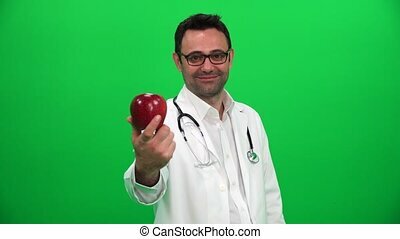 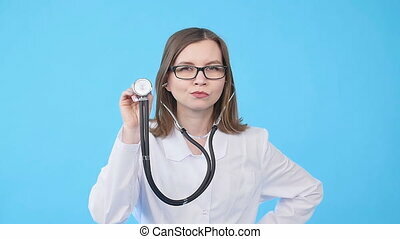 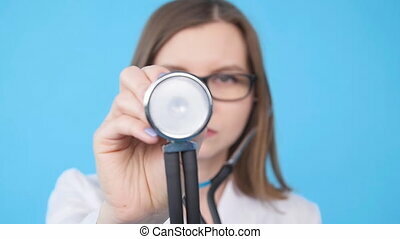 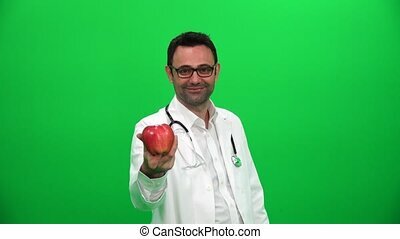 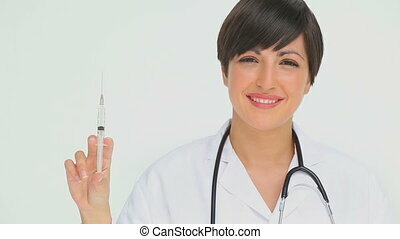 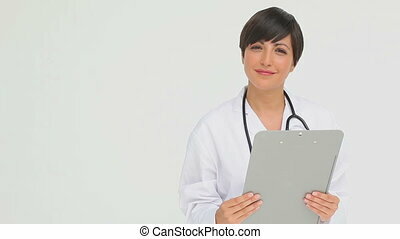 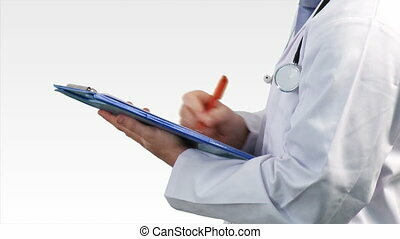 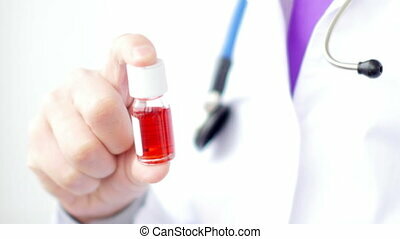 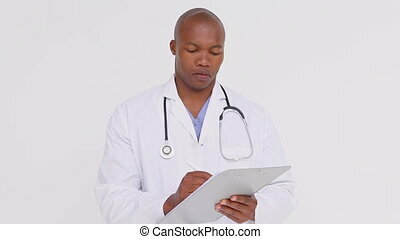 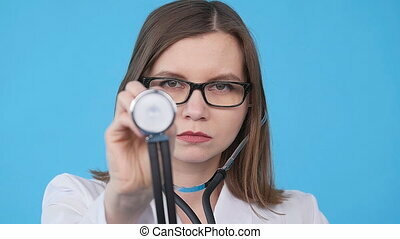 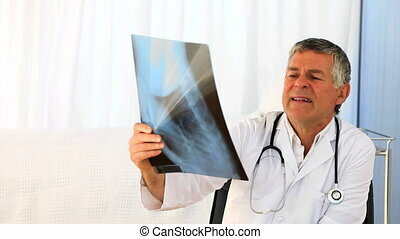 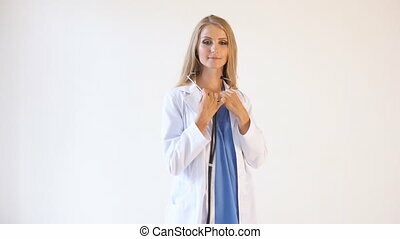 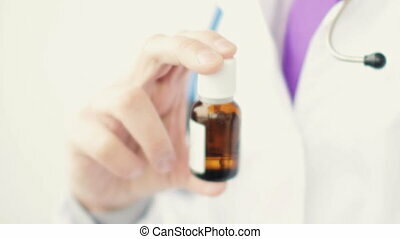 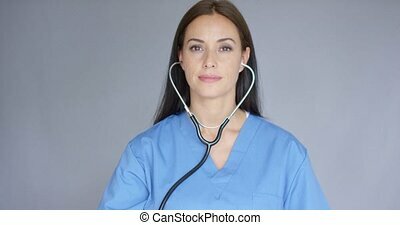 Close up of a cheerful senior male doctor smiling holding out stethoscope to the camera copyspace survey medicine healthcare appointment diagnostics analysis profession occupation.